Fully-welded aluminum construction ensures a far stronger and more rigid structure over the faster and cheaper method of single or even double surface welds. 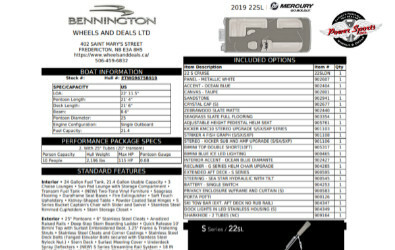 See Jim Gilberts Wheels and Deals for the best boat buying experience you will ever have. 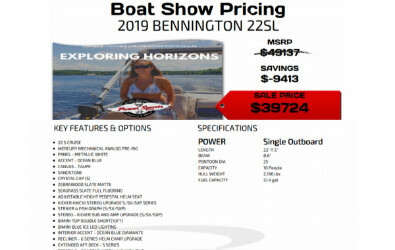 WE WANT TO BE YOUR BOAT DEALER; You will Love our Extra’s when you buy Ponton , Speed or Fishing Boat from Huggable: Preferred discount rate on service – Preferred discount rate on accessories – Preferred discount rate on parts – Free Full Tank of Gas – Free Detailing Kit – Free Delivery – Free Boat Safety Kit – Free Anchor, Chain & Rope – Free Life Vests (4) – Free Fire Extinguisher – Free Dock lines (2) – Free Paddle – Free Air Horn – On the water Personalized Orientation – Singing Huggable Teddy Bear – Yearly Thank you gifts on your birthday. 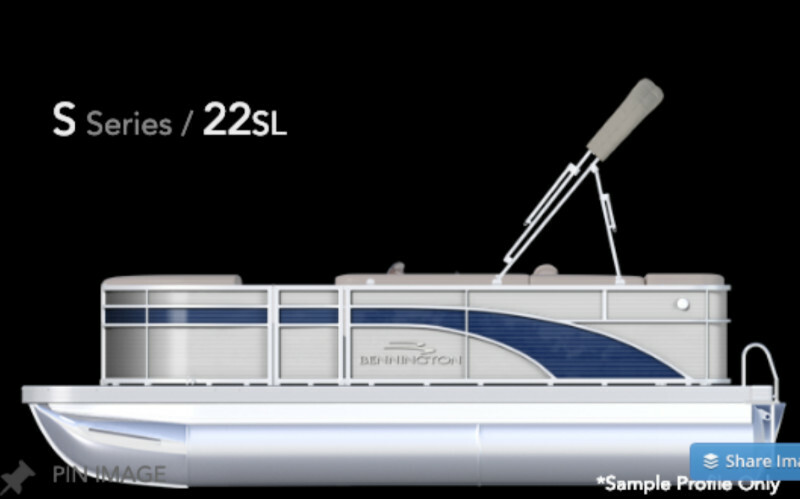 Metallic White/Ocean Blue – 10 people – Max Engine – 115hp – 10 Year Warranty . The first reason is according to Edmunds car research, a new vehicle suffers a depreciation rate of about 22% in the first year. 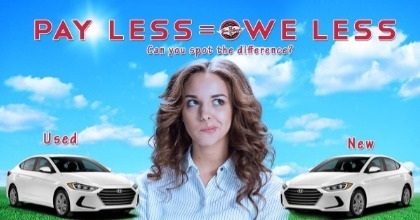 Because my nearly-new vehicles have already suffered that great rate of depreciation, the depreciation rate flattens out, which means when it comes time for used car buyers to trade their vehicles in or to sell it privately, they suffer a much lesser loss than if they had a new vehicle. Another reason is many people believe they’re going to save thousands of dollars taking advantage of manufacturer’s low interest rates, however these low interest rates are usually an illusion just to take your eyes off the larger price. With my nearly-new vehicles, you’re going to be on the hook to the bank for a much lower financial obligation. Another reason to buy used, if a customer has had some credit hiccups in the past, and let’s be honest in this day and age that’s quite common, most manufacturers won’t have a payment option for credit-challenged customers. I specialize in helping these customers get into a newer vehicle at a reasonable payment, so to get them out of that dreaded spiral of debt. The last reason I’m going to share with you on why buying used is a great idea is because of the decreased price in my vehicles. You can use that extra money to get yourself into a more expensive vehicle or a higher trim level of vehicle you want. You can also use that money to register an extended warranty, which usually far exceeds what the manufacturer’s warranty is. These are just a few of the reasons why buying used is a great option over buying new, and I look forward to helping new customers in the future, and I always love to see my current customers come back for their next vehicle. 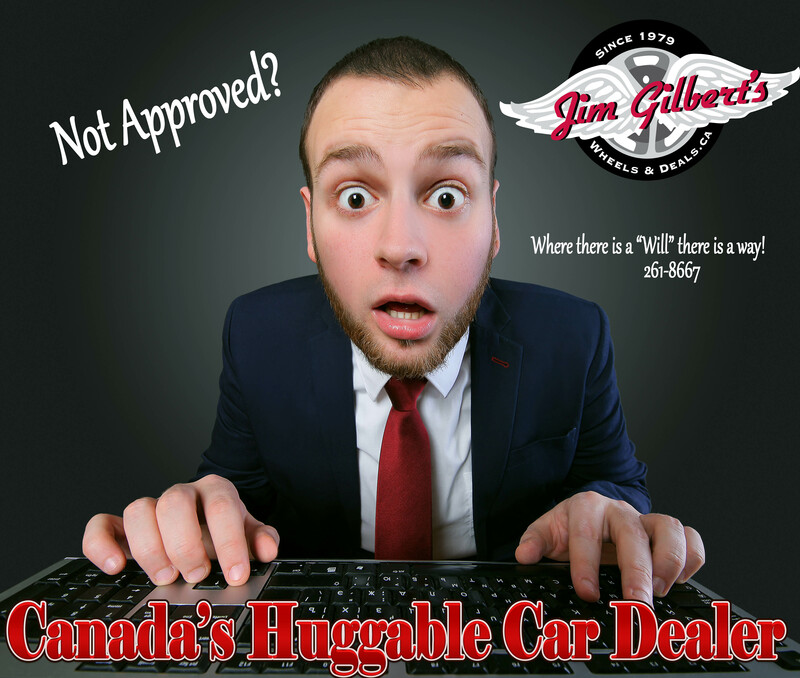 If you have any questions regarding buying vehicles or financing, give me a call, 506-238-3955. Or stop in at visit me at 402 St. Marys Street in Fredericton, New Brunswick. See you soon, guys. 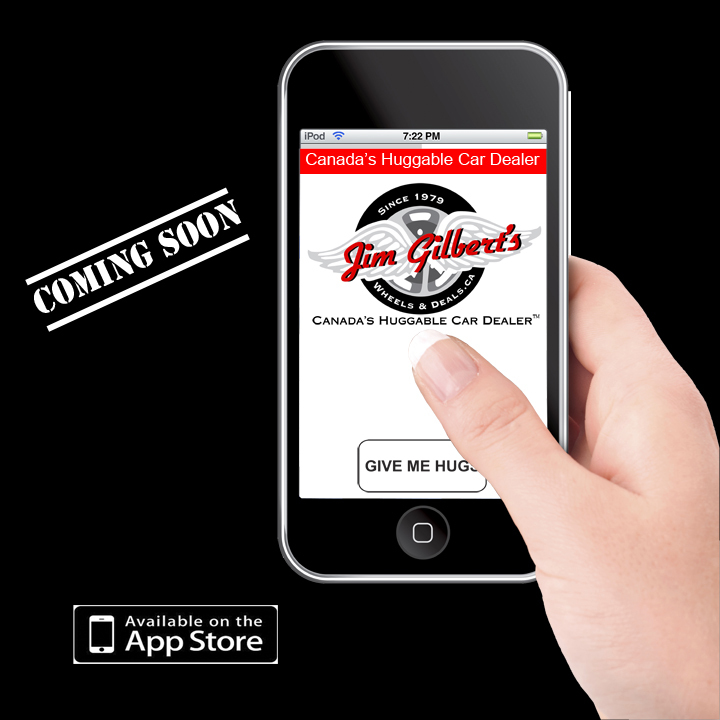 Make Seth VanHorne Your Car Guy . Divorce does not have to be a catalyst for landing an ex-couple’s credit scores in the toilet. 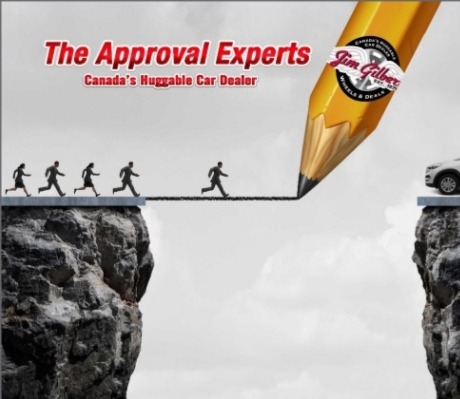 Yes, it can seem overwhelming but our skilled Finance Team Managers Rapid Discrete Financing can help you secure low rate financing even if you are low on funds and need to buy a good safe car. In a divorce, any joint debt held by both spouses continues to be reported on both credit reports until the note is retired or one party’s name is removed from the contract, “says Jim ” If you still have a joint auto loan on the vehicle your ex is keeping and supposed to be paying, that car payment affects your credit score and could affect your lender’s evaluation of your ability to take on another car payment,” he explains. Consider working with your ex to remove your name from any outstanding debt, and the title to any vehicle you are attached to but no longer own. This will protect your credit score from your ex’s late or missed payments in the future. Any negative history will impact your credit score for up to seven years. 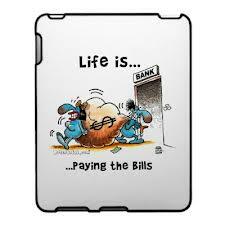 But if you understand the details of your credit history . Our properly trained financial services managers, can pull and review your credit history with you and be able to make a stronger case for your qualifications as a borrower. 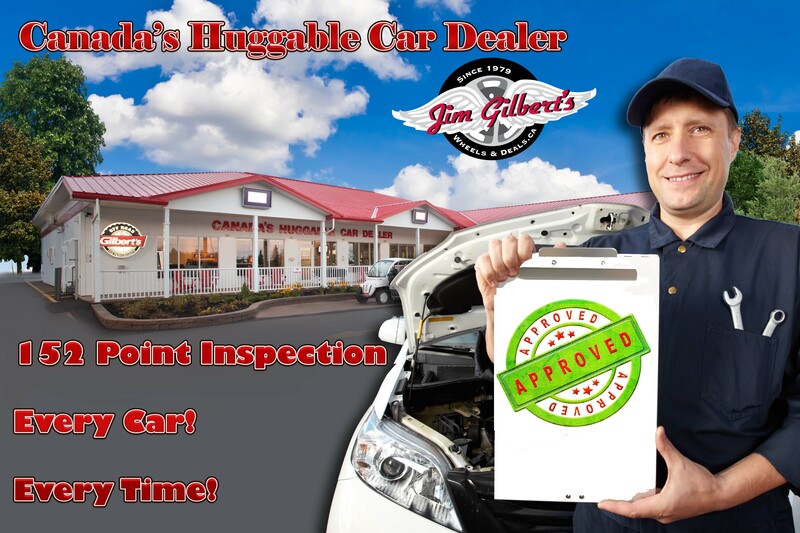 Jim says try us first Rapid Discrete Pre-Approvals and give us the day to work for you and get you financed because in the event you shop multiple dealers, each will create an inquiry on your credit report, which can impact your score. 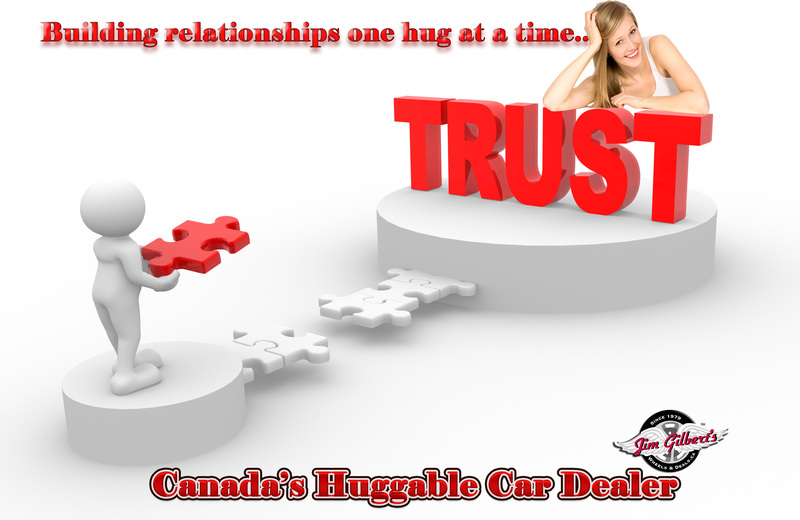 “Wheels and Deals can get you the lowest rate because it is less expensive for us sell to a loyal customer than to find a new one. Plus the banks love our high sales volumes which also lower your interest rates. You are a winner at Wheels and Deals. Credit history aside, surprisingly most of the time our Finance Team at Wheels and Deals Rapid Discrete Financing can have your income verification waived. Jim says. In nearly every divorce, each person’s income is lower than when they were a married couple. So this works in your favour to..
That said, income is income, and if you now receive spousal or child support, or recently landed a part-time job, the lender must consider it all equally. By showing your credit and income history; records of consistent, on-time payments; and bank and loan documents proving a stable work history, it is easier to prove that your recent change in family status is indeed a temporary challenge. 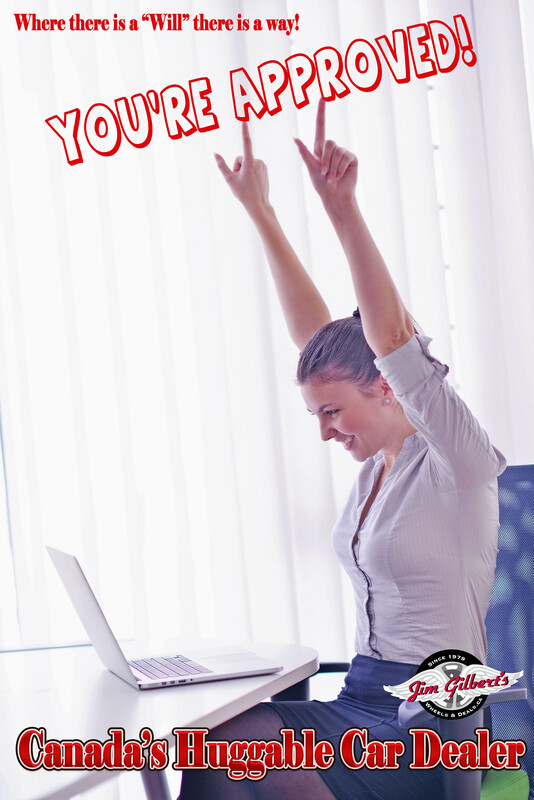 A solid last resort is to find a credit-worthy co-signer who is willing to help out. This person should have a stable history of credit, income and residence, as well as proof of the ability to cover the loan in the event you lapse. Immediate relatives — especially those who live nearby — are the most attractive to lenders, Jones says. 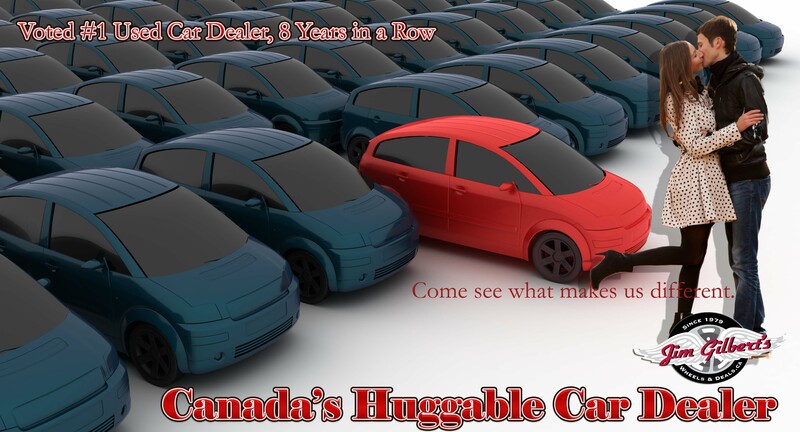 In most cases, people with no credit or poor credit do find reasonable financing for a car at Canada’s Huggable Car Dealer ( Lenders love us and our customers) . If you need to accept a loan with a high interest rate, you can always refinance or buy another vehicle under better terms in a few years when you are back on your feet and your credit has improved. “I’ve seen people go from qualifying for terms of 16 percent APR to 4 percent APR in two years,” Jim says. Again, sticking with us, Wheels and Deals during this transition period can better your chances of graduating into more attractive terms. And remember: The negative impact of divorce, like most things in life, does not have to last forever. In fact, the Credit.com survey found that 37 percent of respondents saw their credit score improve post-divorce. GAP Insurance Protects Your Credit! Auto Insurance Isn’t Always Enough. Protecting Your Credit with GAP insurance makes sure that in the event of a total loss, you will receive an amount of compensation that fully covers the amount owing on the insured’s financing/lease agreement. GAP is a form of automotive insurance that can be purchased if the insured vehicle’s book value is less than the remaining amount owed for the vehicle. Taxes and negative financing silently add up. 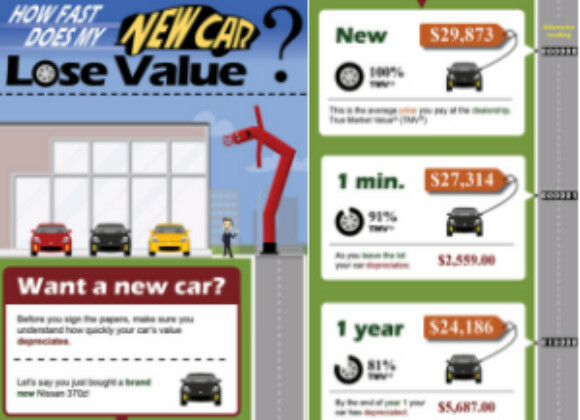 Negative equity — when your car is worth less than what you owe on it. Vehicle thefts and car accidents are traumatic enough for your customers. So imagine their frustration when the vehicle is rendered a total loss, and the insurance payment doesn’t even cover the amount they still owe — much less a down payment on another car. Guaranteed Asset Protection (GAP Protection) from EFG Companies fills that critical gap for your valued customers, strengthening customer satisfaction while helping you increase your profit per unit sold. Walkaway is it worth it? Here is a sample of “6” of 14 of March’s Claims. 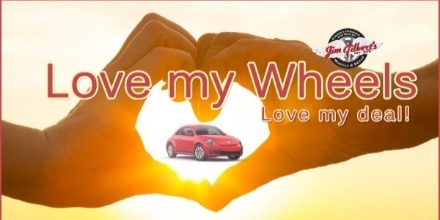 Would’t you love your Credit to be Protected.. at Wheels and Deals you are protected…. 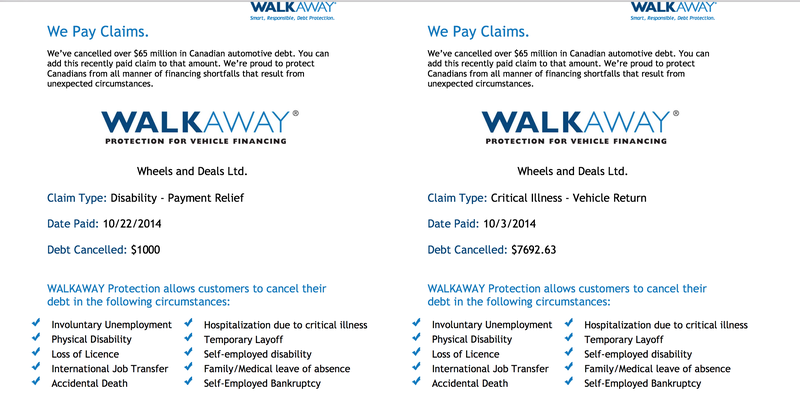 WALKAWAY is a series of smart, responsible, debt protection products that guard you against unexpected circumstances which can make it difficult to make the payments on your vehicle’s lease or loan. If something unexpected happens to you – like experiencing a physical disability or losing your job – our unique products can eliminate your vehicle debt or make payments on your behalf. Click here find the right coverage for you. 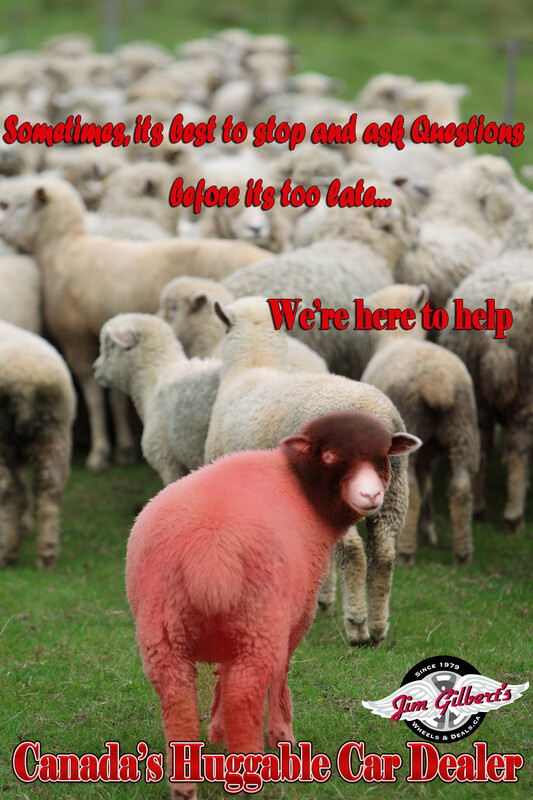 Our products protect everyone. Our WALKAWAY dealers have taken back more vehicles, from more people in distress, for more different reasons, than any other debt protection product. The first year is yours – compliments of the dealership. 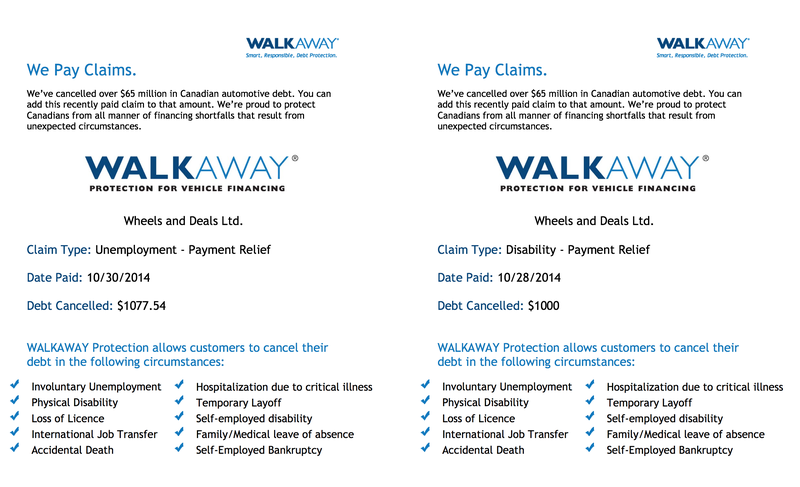 Every vehicle financed or leased at an authorized WALKAWAY dealership comes with one year of complimentary protection. You can choose extended coverage for the full length of your financing term, upgrade your protection to cover more circumstances, or even add payment relief to help keep you in your vehicle through difficult times. 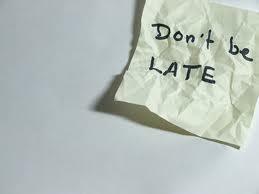 Whether you choose to extend or not – the first year is complimentary – your WALKAWAY dealership is picking up the tab. Why choose a WALKAWAY Dealership? Why not! Every vehicle, leased or financed is protection. The coverage is extensive and can eliminate most (if not all) of your vehicle debt should life not go as planned. Find an authorized WALKAWAY dealership today. Wheels and Deals your Exclusive Walkaway Used Car Dealer….. Thanks for the welcome and yes Will Venator did fulfill my expectations and more. 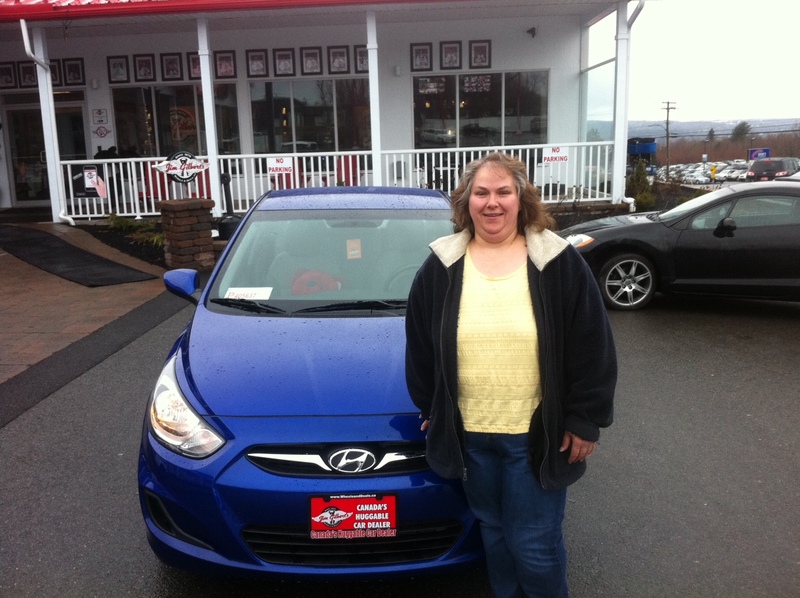 I wasn’t really looking and didn’t think i would be able to purchase a new car at this time but Will made it so easy and it was so quick, i drove in with a rental and within a couple of hours drove home my wonderful new car. 1. I would rate my experience as a 10 definetly. Will is a great saleman and it is no wonder he has won awards, he was very easy to talk to and explained everything and even told my daughter and i how we could each improve our credit ratings, he took us on a tour of your facility and told us how each car is checked over top to bottom, end to end before it is put on the lot. 2. I have already recommended Jim Gilberts to my co-workers and to some of my family members, so yes i would. 3. 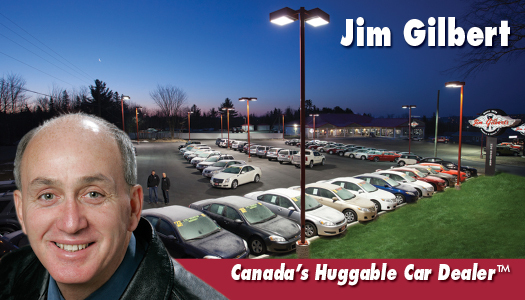 It was actually my daughter’s idea to stop that day but i have seen and heard many ads for Jim Gilberts and some of my friends have purchased vehicles from you and have had great experiences. I had also checked out your website. Again thank you for the wonderful experience and my new car! 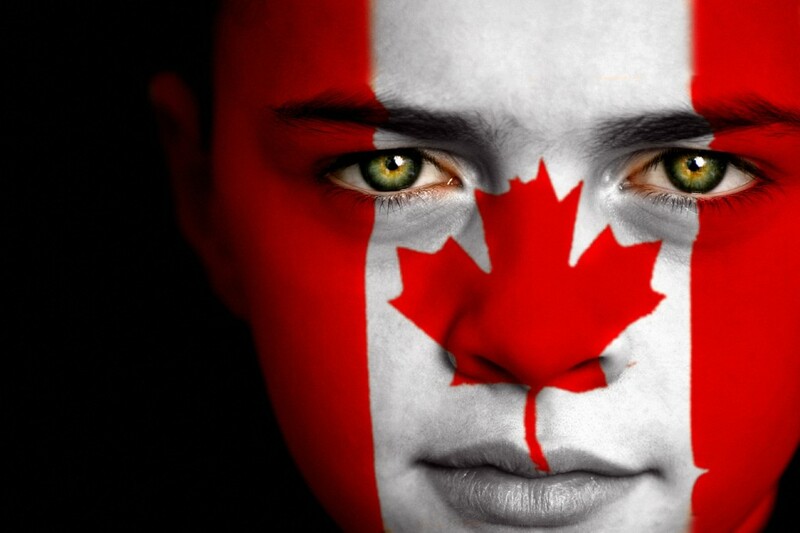 A…Credit Tips…4- In Canada there are two Credit reporting agencies. Trans Union and Equifax both use date based of your creditworthiness again based on 300 lowest to 900 highest (credit score). This shows how your credit ranks based on Canadian population by %(credit ranking). Then, where you fit in the lenders perspective (Very poor-Poor-Fair-Good-Very Good). Lenders decide if you can have a loan, amount of loan and interest rate with this info..(next week Tip, on what factors lower credit scores). Q- Jim, how could I improve or rebuild my credit? Q- Jim, what is a Credit Report? A…Credit Tips…2- How your credit history is described; Credit agencies rate you 1 to 9 (1 you pay your bills with in 30 days, 9 you never pay your bills). A letter also appears – “I” means you have Credit on Installment basis – “O” Open Credit, buy now pay later plans, line of credit, student loans – “R” Revolving Credit, credit cards, etc. 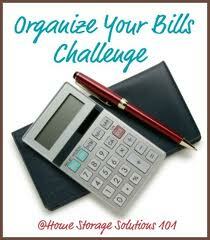 Payment charts indicate # of times you paid your bills, 30, 60, 90 days after date due. ..(next week Tip, on Credit Score) . I don’t care what your goals, industry or interests are, there’s no getting around it: Personal relationships run the world. But why is it that some people seem to build instant rapport with most anyone they come across, while others are left with a network of one? Did you know that it’s a proven fact that people who make helping and connecting people part of their daily business & personal life are more successful? I am no Warren Buffet (or Rocket Scientist for that matter), but for what it’s worth, I can assure you that I am living, breathing proof of this ideal and it’s the single biggest contributor to my personal & professional life. If you didn’t read another self-help business article or book, read this one. If you commit to doing absolutely everything it says, every single day, you will all be more successful. It’s totally up to you.